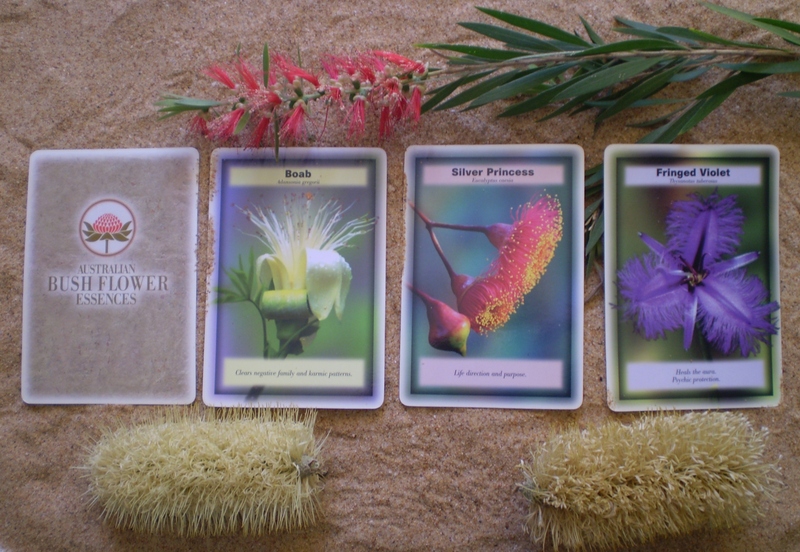 These Australian Bush Flower Essence Card Reading includes your own personalised 50ml Essence Mix to work with you to continue the healing. For every problem we have in our lives whether physical, mental, emotional or environmental there is a Bush Flower Essence or a mixture of Essences that can help us. These Bush Flowers are extremely wise and wonderful healers and these readings tap into their wisdom to answer all of your questions and help you to understand the negative patterns, thoughts and feelings that are blocking you in your life. At the end of the reading you also receive a 50ml Australian Bush Flower Essence mix made up especially for you to help you to heal and release the blockages that have been holding you back. These Essence mixes are a wonderful healing session in a bottle and generally work with you for a month to help you to let go of the thoughts and feelings you no longer need so that you can really move forward in your life. Beautiful stuff and oh so healing!!! If you chose to do this by phone your personalised Essence can be sent by mail, but a minimal fee will be charged for postage. Please contact us for further details. Yvonne George has been personally trained and fully certified as an Australian Bush Flower Essence Practitioner by Ian White the founder and developer of these beautiful Essences. 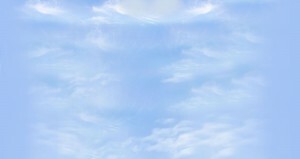 Yvonne’s readings are extremely informative and healing and the bonus is the personalised Essence Mix that you get to take home with you, to continue the healing!